A cultural village that tries to bring people from different places and cultures together through art, in a natural environment. Explore the Blue Caves of Zakynthos and snorkel in crystal bright blue waters. One to one and a quarter hour yoga classes for groups of 1-3 people. 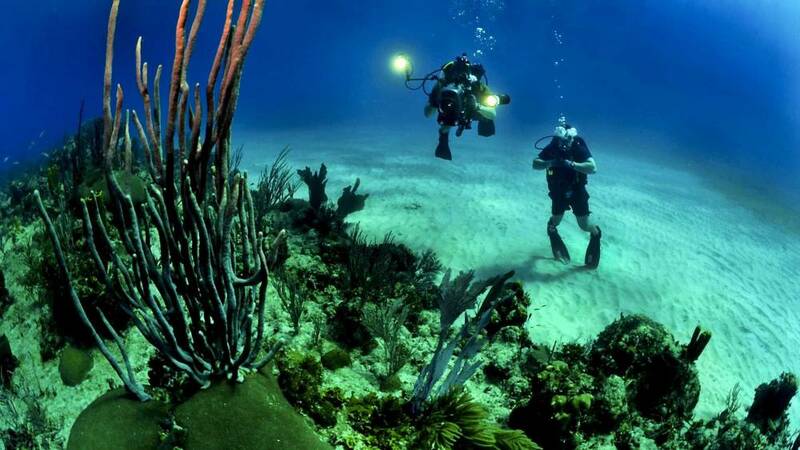 Recreational dives are scheduled for divers with some experience. It is ideal for the ones who want to explore the most beautiful parts of the underworld of this island. One and half hour classes in small groups.